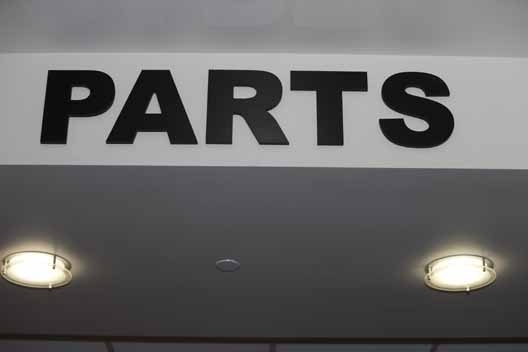 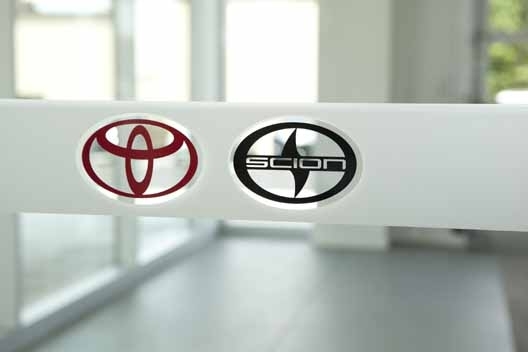 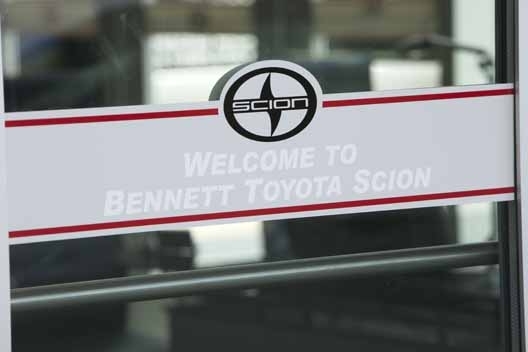 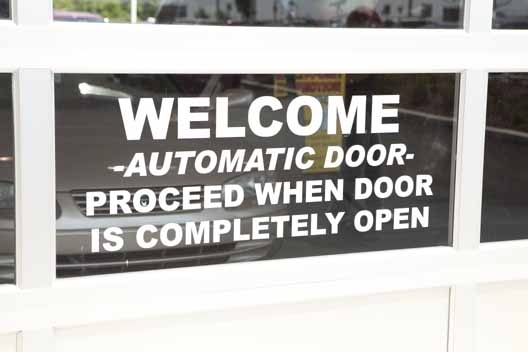 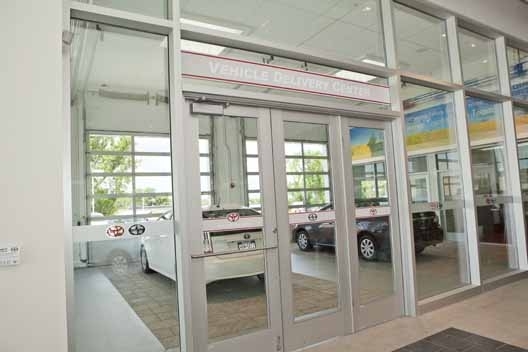 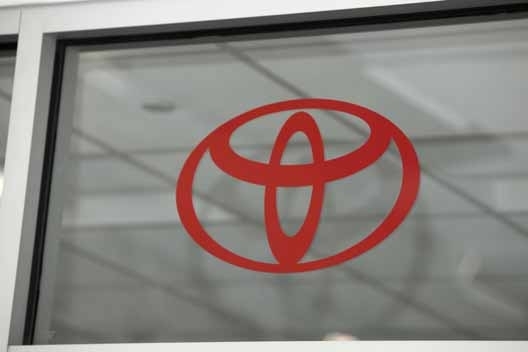 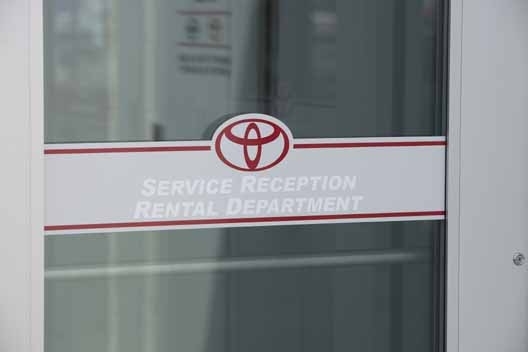 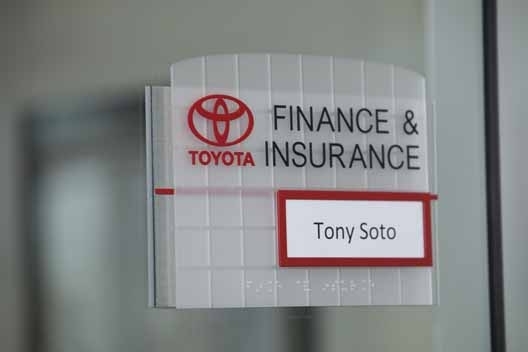 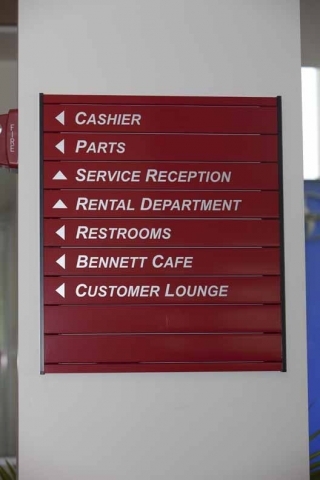 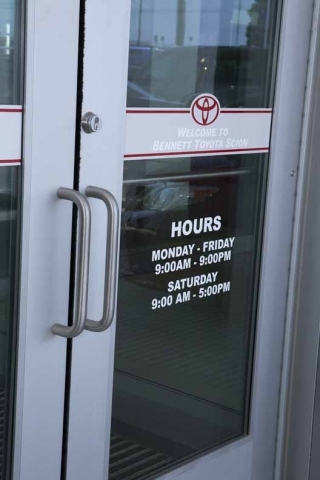 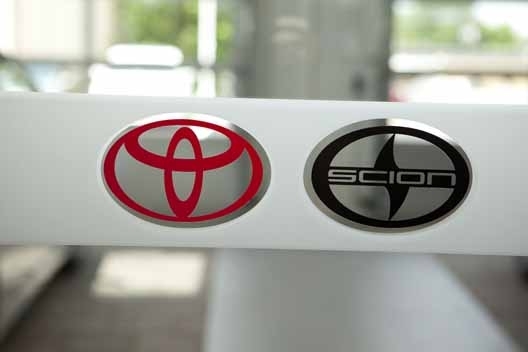 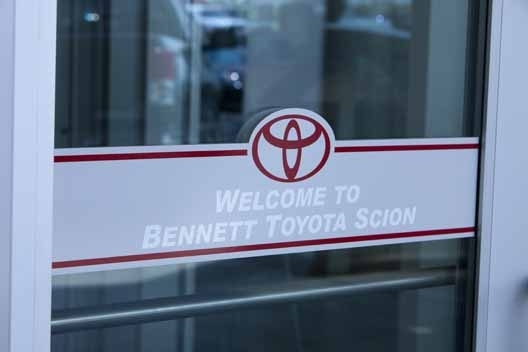 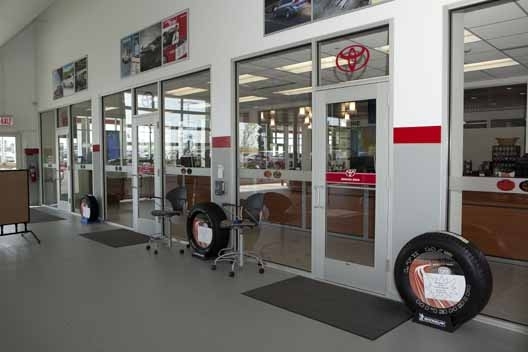 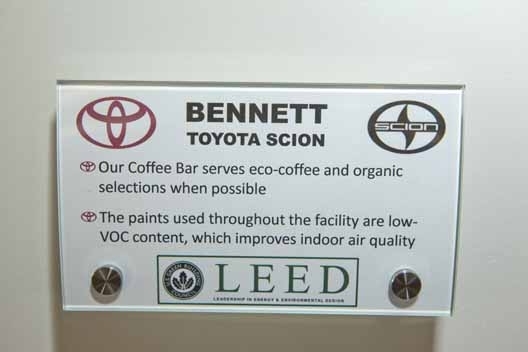 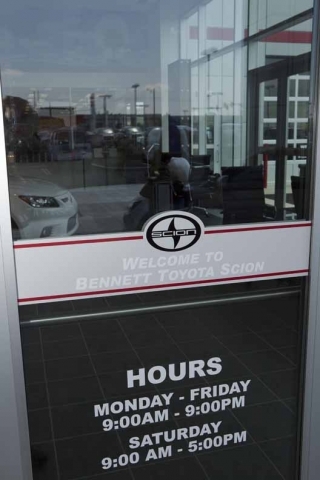 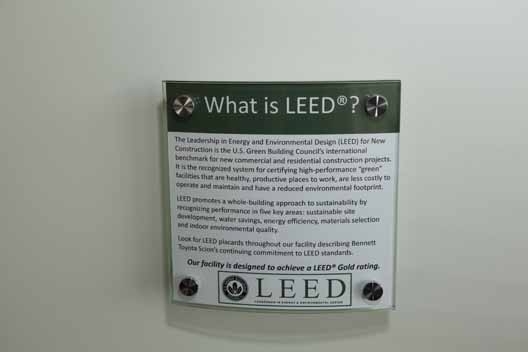 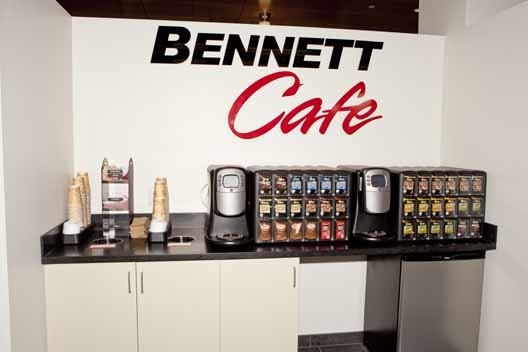 In May of 2011, The Bennett Automotive Group opened their new, state-of-the-art, environmentally-friendly auto dealership for Toyota and Scion. 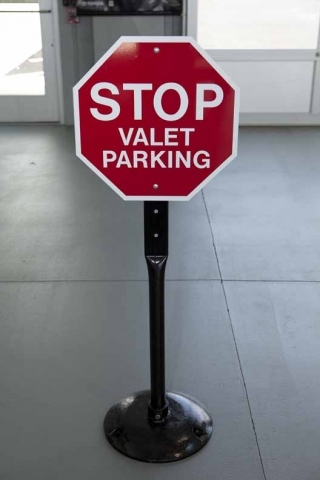 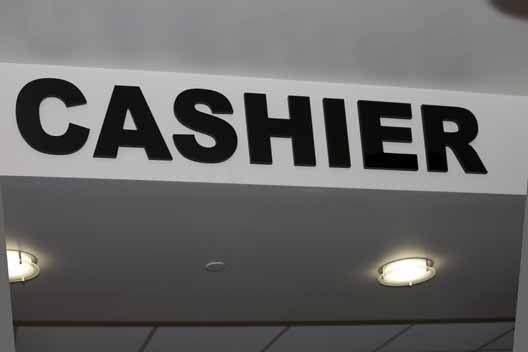 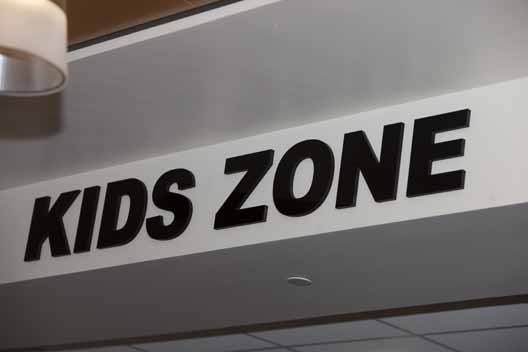 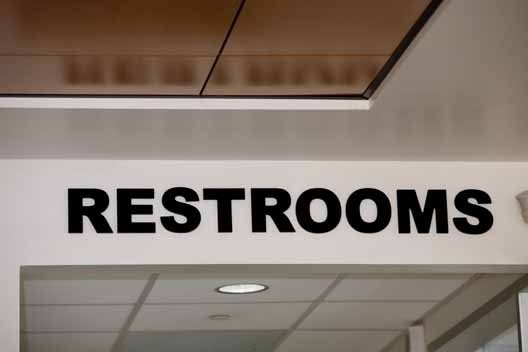 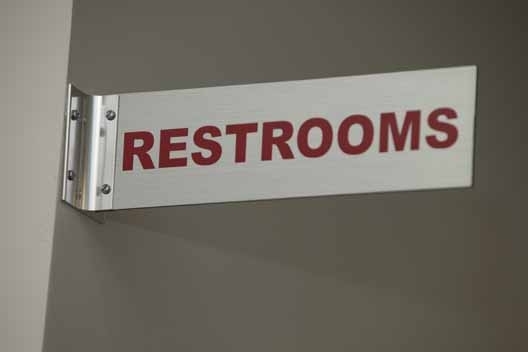 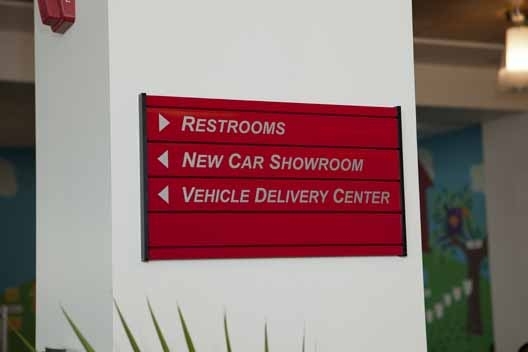 Valley Wide Signs & Graphics was chosen to complete all of their interior signage. 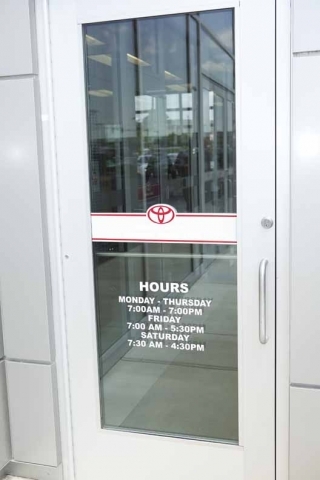 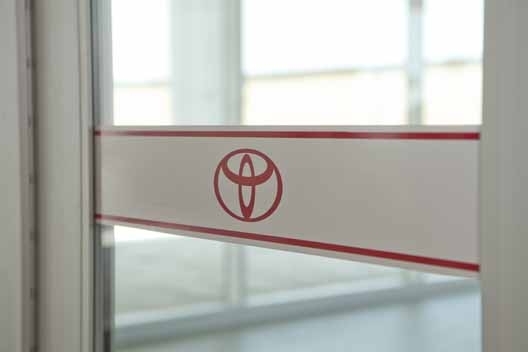 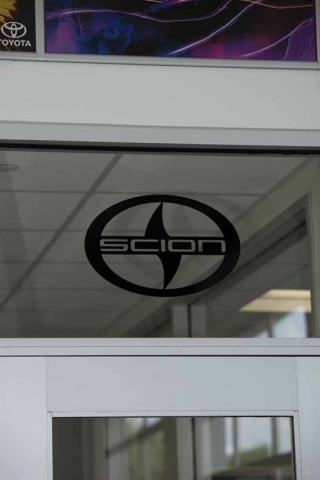 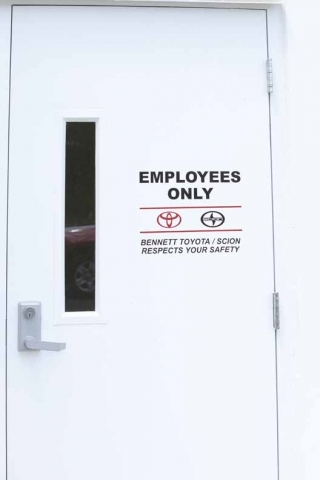 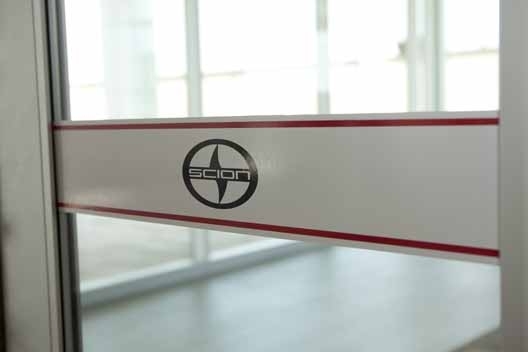 Careful consideration was given to maintaining the Toyota / Scion brand appearance throughout the facility, but the resulting signage was subtle to not overpower the contemporary flavor of the new facility.